Back Country Horsemen of Oregon is a nonprofit organization focused exclusively on ensuring public lands throughout Oregon remain accessible to equestrians. Your donations make it possible to fund projects in support of our mission. These activities foster opportunities for every equestrian, they build credible relationships with local and regional federal state and city forest partners and provide lasting bonds with family, friends and our environment. So help us by becoming an Back Country Horsemen of Oregon member or making a donation. Back Country Horsemen of Oregon as a 501(c)(3) non-profit relies on our memberships and donors to help fund projects and programs that support our mission and principals. BCHO being a 501(c)(3) means a large percentage of your donation is tax free. Back Country Horsemen of Oregon is an all-volunteer organization, we are passionate about ensuring equestrians can continue to access those places we have always ridden in the past. When you make a donation, 100% of your donation goes toward ensuring equestrians can always ride on your favorite public trail. Watch our latest video to find out who we are and what we do. We are a 501(c)(3) non-profit serving Oregon. You can find our non-profit details on the IRS web site. Based on our status as a Public Charity, you can deduct up to 60% of your donation. For more details see information about BCHO on the IRS web site. Please help the Back Country Horsemen of Oregon keep trails open by donating to our cause. We gratefully accept donations several ways, you can make a donation online or mail a donation to our Fundraising and Grants Committee, 16580 Noble Dr., Oregon City, OR 97045. Note: Please see your tax adviser for details on tax-deductible contributions made to Backcountry Horsemen of Oregon. You shop, Amazon gives. Amazon donates 0.5% of the price of your eligible AmazonSmile purchases to the charitable organization of your choice. 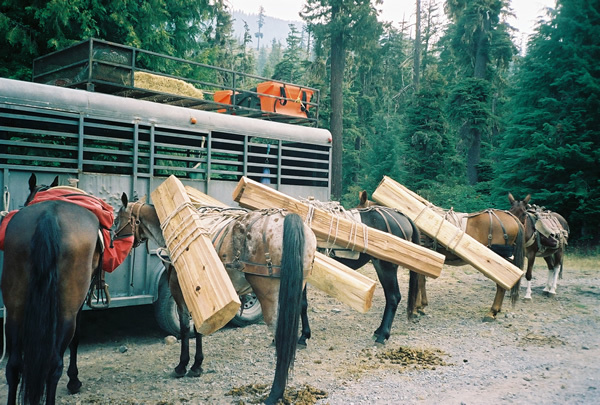 (Backcountry Horsemen of Oregon). AmazonSmile is the same Amazon you know. Same products, same prices, same services. Support Backcountry Horsemen of Oregon by changing to smile. amazon.com instead of Amazon.com. Backcountry Horsemen of Oregon is registered in smile.amazon.com. 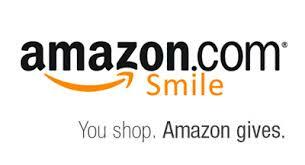 Please start using smile.amazon.com for your purchases, and select Backcountry Horsemen of Oregon as your charitable organization. If you have questions, please contact our treasure, treasurer@bcho.org. Please Note: use Backcountry Horsemen of Oregon, not Back Country Horsemen of Oregon.